Ace Hardware and other local hardware stores carry our bulbs. Bed, Bath & Beyond also carries some of our products. But with all stores, it varies by location whether or not they'd have the bulb you're looking for, so it's definitely best to call retailers before visiting them to confirm whether or not they have it. 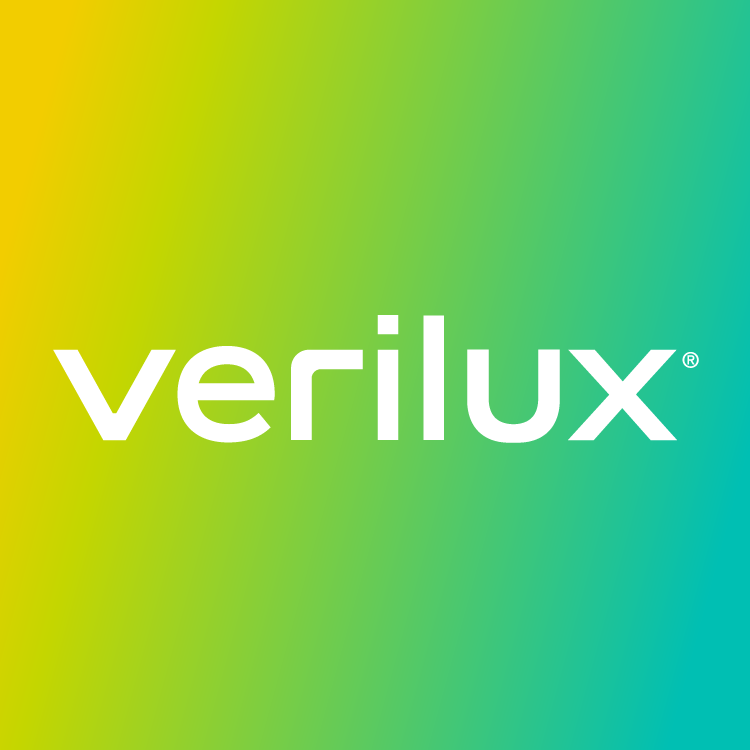 If you cannot find the bulb you're looking for nearby, you can always order online at www.verilux.com or by calling us at 1-800-786-6850.